We are a collaboration of spirits specialists and creative imbibers, dedicated to creating the very finest of products both in liquid and packaging form. Attention to detail, quality, passion and knowledge set us apart in both what we do and what we offer to our customers. We create bespoke libations for the most discerning of brands. 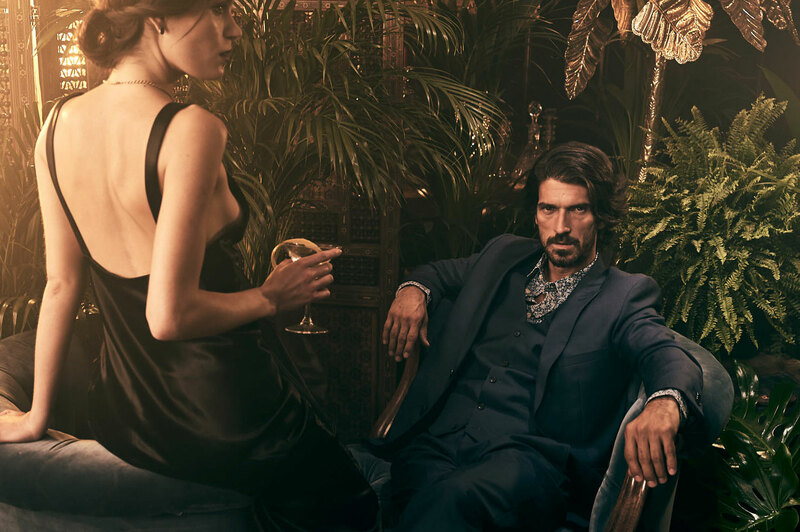 From Vodka, to Rum, Gin and Mezcal, we create uniquely tailored spirit based propositions to not only indulge one’s taste buds and appeal to the eyes, but provide clients with added value and marketable revenue streams. 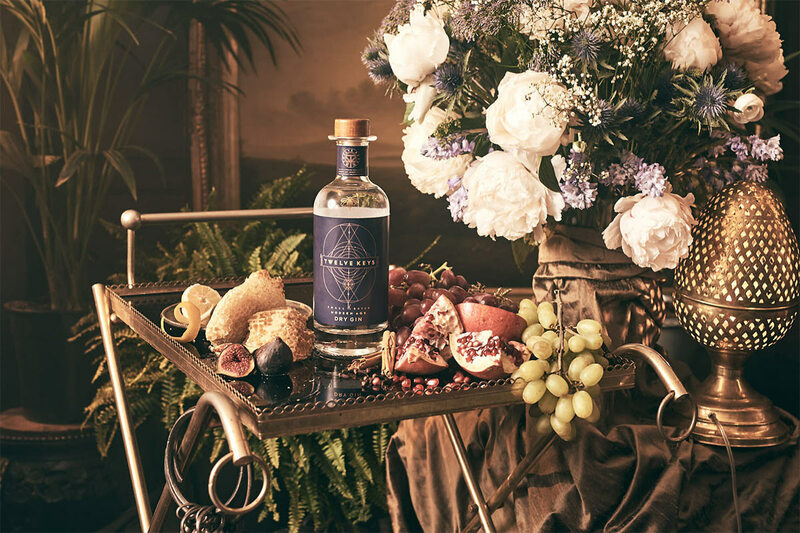 Our signature case study, Twelve Keys No.33 Dry Gin, inspired by the notorious alchemic works of Basil Valentine of 1599, explores the concept of turning base metal into gold. In essence, a journey of mind and soul, taking something essentially simple to make something incredibly special. Fittingly, Basil was likely to have been several alchemists working as one, and the dawn of modern spirit as we know and drink it today.